Former @Pitt_FB LB Toddy Thomas (@Toddythomas8) will be joining us in Miami for #TSLShowcase! 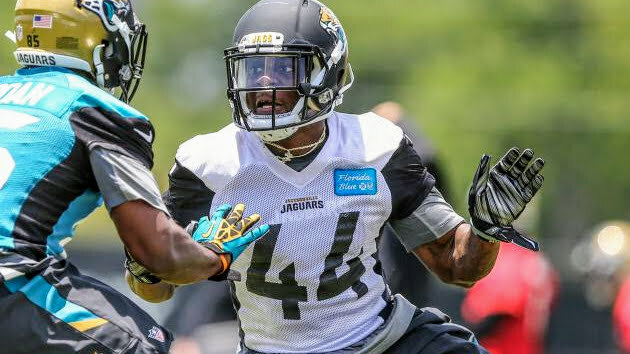 Thomas spent time on the @Jaguars practice squad and recorded over 200 tackles in his college career with #Pitt! Previous TSL Alum WR Blake Jackson Signs with Cleveland Browns Practice Squad!